Tracy Wellman leads the Graphics Team at MOLA. 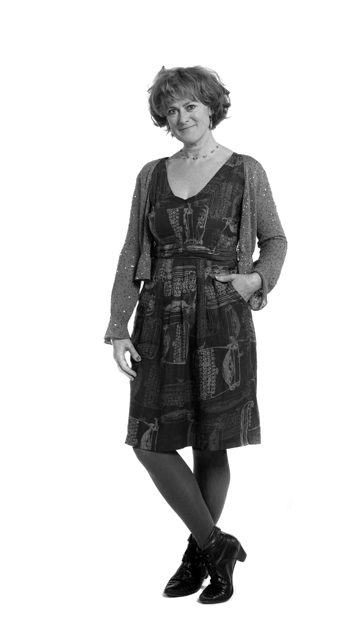 A qualified designer, she joined MOLA in 1984 as an archaeologist and worked on a number of sites in London before moving into Graphics and Design Office in 1985. She is responsible for overseeing all the artwork generated by MOLA, including: exhibition panels, promotional material, publications and desk-based reports. MOLA's award-winning colour monographs and popular-book series are now widely seen as setting a design benchmark for UK archaeology. Outside MOLA, Tracy's skills as a specialist illustrator are used by Thames and Hudson, Harper Collins, and other publishers.